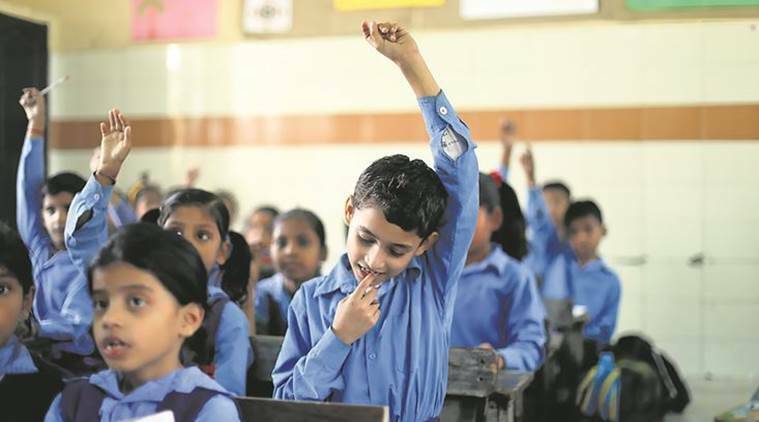 The Delhi government has formed a high-level committee to frame anti-bullying and ragging policy for schools and a mechanism to monitor its implementation, according to an official order. The schools have also been asked to circulate the message – ‘bullying is strictly prohibited inside the premises and no such act will go unnoticed or unpunished’ – through school magazines and display the message at prominent places in the campus. “In order to have an amiable and teaching-learning conducive environment in the schools, it is indispensable that they must be free from bullying and ragging. There must be a respectful relationship among students, school administration and families,” an official order by the Directorate of Education (DoE) said. “A standing committee will be constituted at the headquarter-level comprising senior officers of the DoE to frame anti-bullying policy and monitor its implementation in the state at district-level and school-level,” it added. The committee will be responsible for ensuring that each case of reported bullying is brought to a logical conclusion. It will also control and manage all complaints received and will provide regular and periodic reports and work with the existing legal institution and assist concerned authorities to take action. “An anti-bullying helpline will be made operational on parallels of child helpline. It must operate confidentially, independently and remotely to help students in distress and also for reporting incidents of bullying. It can be a common toll-free phone number which can be operated centrally,” the order said. A complaint or a suggestion box must be installed in the school and the feedback received is to be monitored regularly. The necessary issues may be discussed and appropriately addressed, it said. All the students are to be sensitised about human rights, democratic values, for diversity, equality and respect for privacy and dignity of others, the order stated. “There must be proper sensitisation of community also regarding bullying and ragging through school management committee meetings, parent-teacher meeting and parents representing in other committees of the school and their support is to be availed in bullying prevention efforts,” it added.